Mercedes-Benz CLS Running Costs, MPG, Economy, Reliability, Safety | What Car? 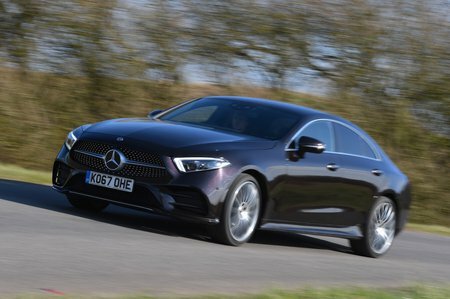 Although the CLS is not a cheap purchase – unless perhaps you’re a sheikh with an oily pond in your back garden - it’s comparable to its rivals on list price. That said, at the time of writing, PCP finance deals or leasing costs are sky-high relative to a BMW 6 Series GT. As more discounts become available, no doubt the CLS will get cheaper per month. Depreciation, or the relative lack of it, should be a strong point, with resale values after three years looking to be among the best in class for diesel versions. Claimed fuel consumption is reasonable, too; even the more powerful 400d is claimed to return 47.9mpg, although CO2 emissions of 150g/km put it squarely at the top of the company car tax bands. There’s only one trim – AMG Line – and it comes well equipped. As mentioned earlier, you get part-electric leather seats (which are heated in the front), along with climate control, 19in alloy wheels, digital instruments, front and rear parking sensors and power-folding door mirrors. 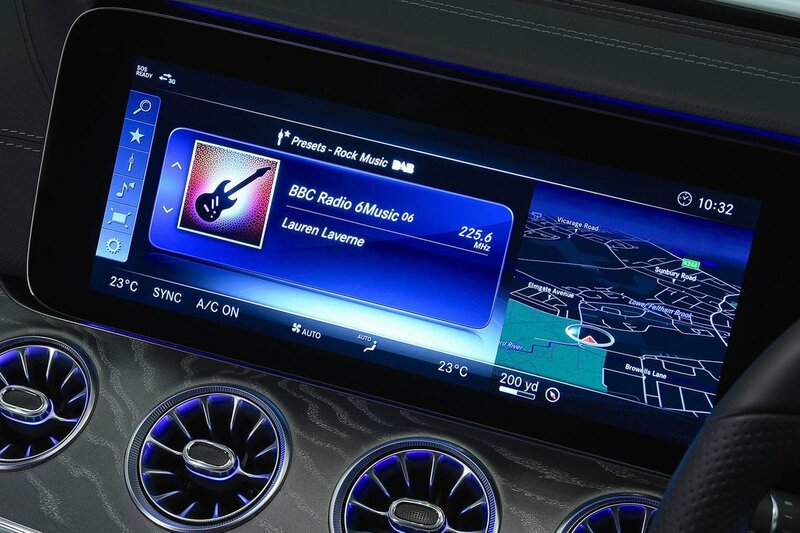 The optional Premium Plus package is expensive but worth considering for the Comand infotainment system, 360deg camera, 13-speaker Burmester surround-sound system, electric sunroof, keyless entry, powered bootlid and fully electric front seats with memory recall. This is standard on the AMG 53. So far, there’s no Euro NCAP crash rating for the CLS, but the E-Class, from which it borrows heavily, is a five-star car. 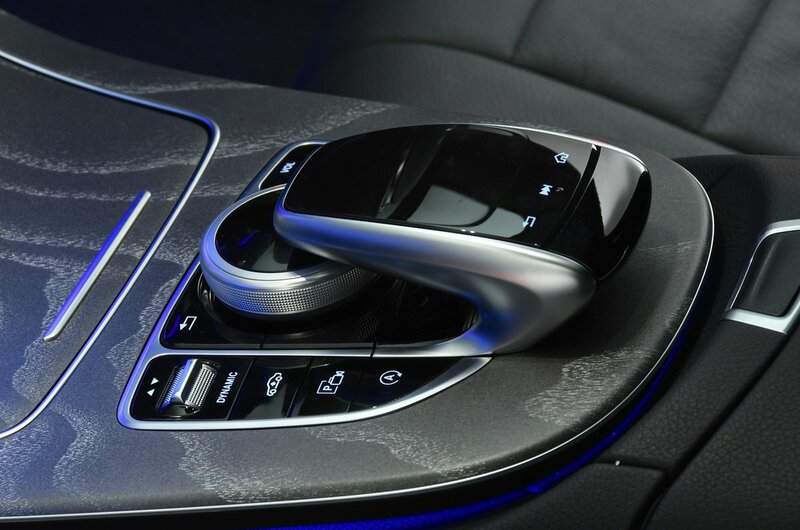 The CLS comes with automatic emergency braking and lane assist as standard, but blindspot monitoring and traffic sign recognition are extras.